The idea of a new mobile app as well as a plan of any new business first of all requires verification of viability in real conditions. Often to test an idea you do not need to create the product itself: you can emulate its functionality to get feedback from potential customers. We help to test the idea of the app, create an MVP and enter the market. Signing an NDA – an agreement on the non-disclosure of the idea, giving a 100% guarantee of protection of your business model. We discuss the idea, analyze the business model, collect information about the work of competitors, count on the development economics of the project. We formulate the statement of work for MVP - the minimum viable product, prepare the necessary documents and start development. We test the work of the first version of the product on the target audience, collect feedback, and update the product if necessary. We organize consultations with business experts. 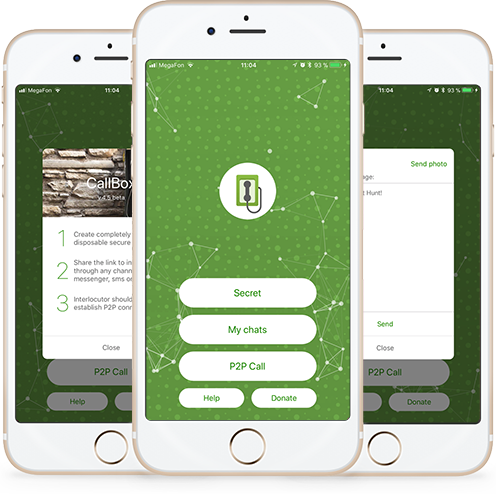 Per the first 2 weeks more than 20 thousand people installed the app and the project actively continues to develop. 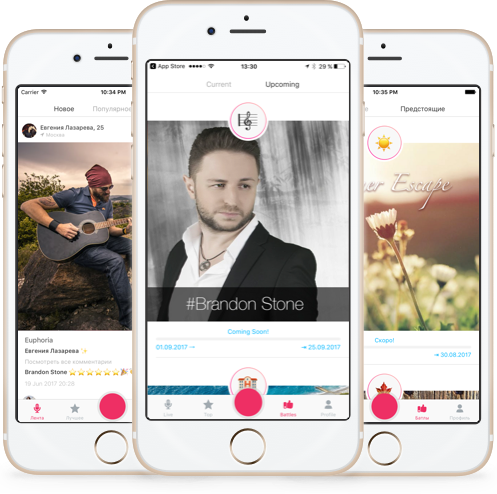 The app is a "musical Instagram": users can record clips using a large number of professional sound filters, participate in contests and win prizes. It's enough to shake the device to generate a new sound filter. The app is already used by some famous Russian artists. For the first month the application was used by more than 30 thousand people. Over the first 4 months, the app was installed by more than 110 thousand people and 12 thousand people use it daily.